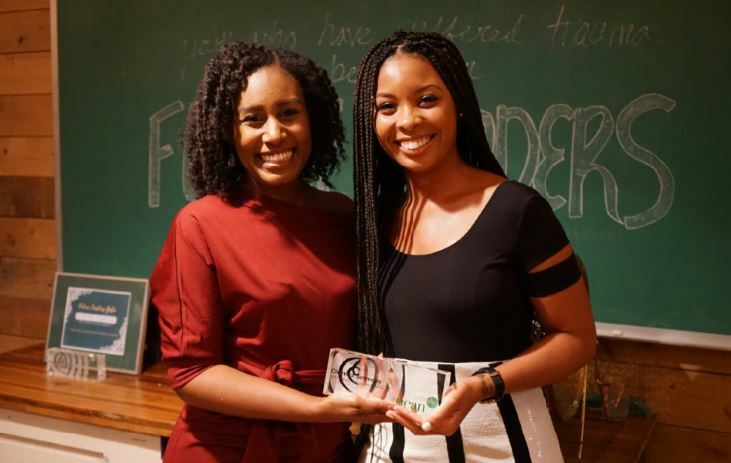 The Youth Leadership Awards Dinner is UCAN’s flagship fundraiser held annually in June. 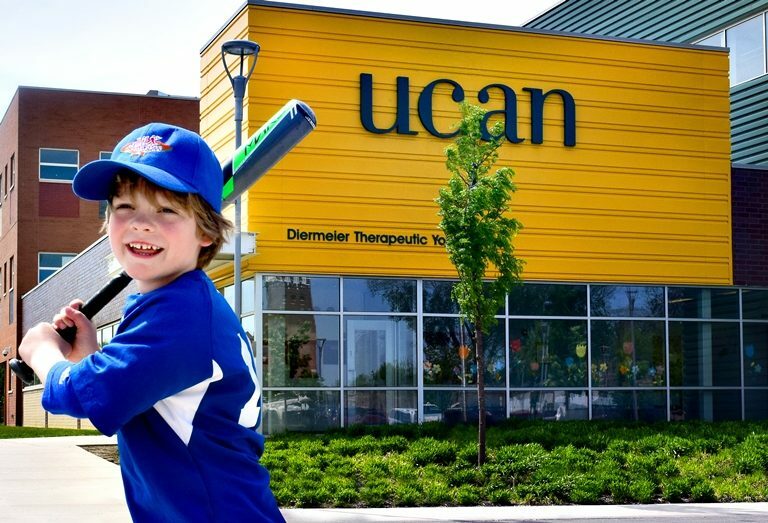 This important evening is dedicated to celebrating the academic and personal achievements of UCAN’s outstanding youth and raises over $800,000 to directly support our programming and services. The evening’s highlights include awards given to five exceptional young leaders from UCAN’s programming. UCAN also recognizes a distinguished business and civic leader with the John D. Nichols Impact award. For more information about this spectacular event please contact Ann Kniola, Director of Development at 773-290-5072 or ann.kniola@ucanchicago.org. Though we schedule tours of our Drost Harding Campus year round at request, we have designated open house dates three weeks out of the year. If you have any questions or would like to RSVP for a Open House or schedule a tour, please contact Tamara Reed Tran, Associate Vice President of Development, at (773)290-5088 or Tamara.Reed-Tran@ucanchicago.org. If your child participates in Lil’ Sluggers or Hamlin Park Baseball leagues, sign up for a HIT-A-THON to fund violence prevention programs for Chicago’s at risk youth. This unique event allows your child to give back to the community, build confidence and HAVE FUN! Click here to learn more or email ucanslugoutviolence@ucanchicago.org for questions. 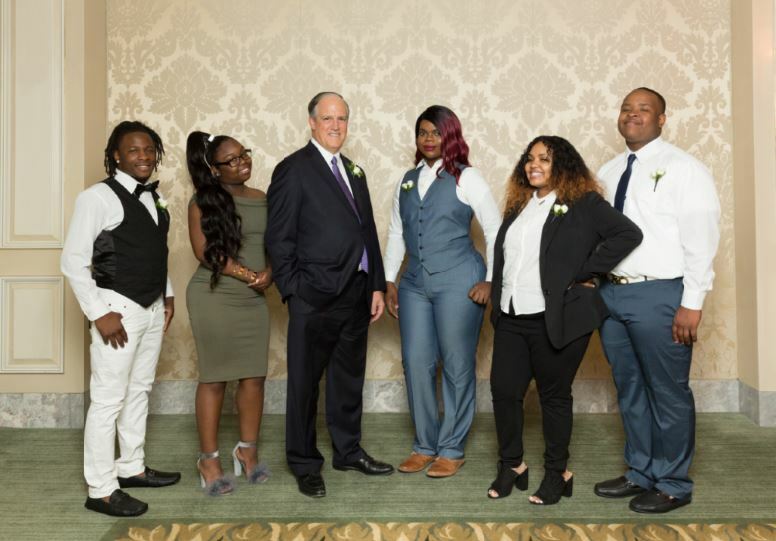 UCAN’s Auxiliary Board partners with our Diermeier Future Leaders Now program to honor the accomplishments of young professionals in Chicago. The evening includes cocktails, hors d’oeuvres, raffles and an inspiring award ceremony. To learn how to get involved contact Ann Kniola, Director of Development at 773-290-5072 or ann.kniola@ucanchicago.org. 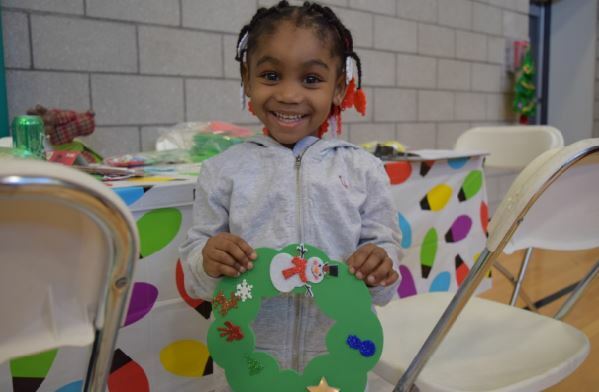 Each year, hundreds of displaced and underserved youth go without gifts during the holiday season. UCAN wants to ensure all our youth feel the joy of receiving gifts, and we need your help to provide this important service. We invite you, your company, your congregation, your school or your community group to fulfill a holiday wish for one or more UCAN youth. For more information, or to participate, contact Rebecca Brown, Development Coordinator, at (773) 279-3733 or via e-mail at Rebecca.Brown@ucanchicago.org. UCAN’s founding partner, St. Paul’s United Church of Christ, host an annual walk to support anti-gun violence at the Polar Peace March. The event has raised more than $150,000 to benefit UCAN’s Campaign and violence prevention initiatives. More than 400 diverse UCAN supporters, members of the St. Paul’s family, and advocates come together to honor the legacy of Dr. Martin Luther King, Jr. and march in solidarity with those who experience violence and its trauma throughout Chicago. 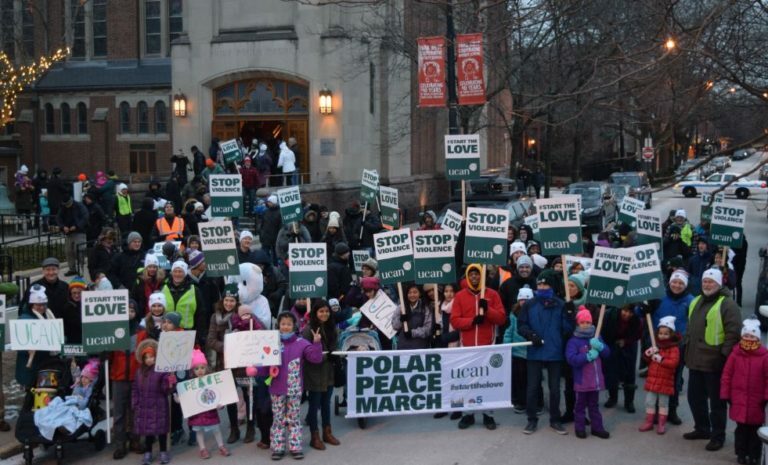 Please save the date for next year’s Polar Peace March on Sunday, Jan. 20, 2019. For more information and registration details visit www.polarpeacemarch.org. 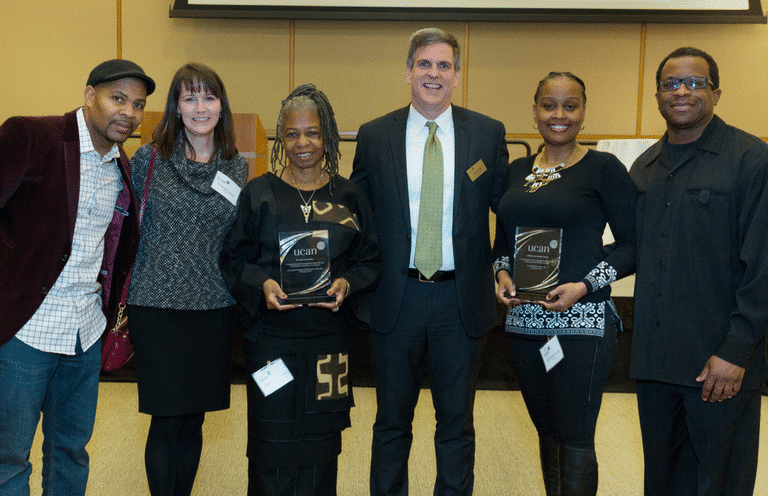 UCAN leadership, board members and donors gather annually to honor outstanding UCAN supporters and ambassadors who have made an impact on our work each year, including our diversity & inclusion ambassador, employee of the year, foster parent of the year, mentor of the year and volunteer of the year. For more information please contact Carly Hanson, Development Coordinator, at 773-288-5382 or carly.hanson@ucanchicago.org. 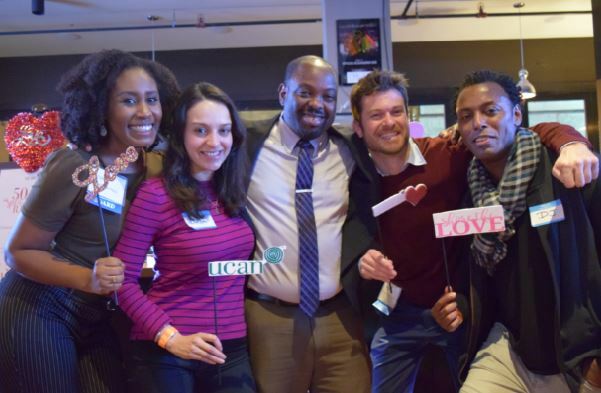 Share the Love is the UCAN Auxiliary Board’s annual networking event to connect young professionals and spread the word about UCAN’s important work for Violence Intervention & Prevention in Chicago. The evening will include a cocktail reception, hors d’oeuvres, and exciting raffle items. For more information, contact Rebecca Brown, Development Coordinator, at (773) 279-3733 or via e-mail at Rebecca.Brown@ucanchicago.org. 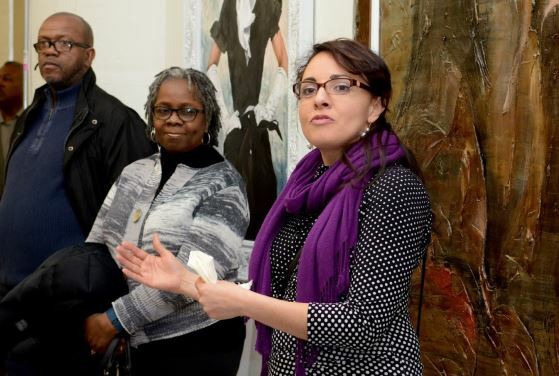 UCAN is pleased to host Moving Forward, Together: Connecting with Communities of Color. This after work networking reception will bring together the African American, Asian and Latino communities in support of our vision that youth who suffer trauma can become our future leaders. For more information, please contact Tamara Reed Tran, Associate Vice President of Development, at 773-290-5088 or tamara.reed-tran@ucanchicago.org.